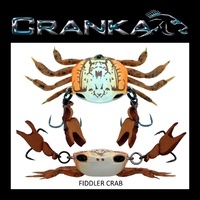 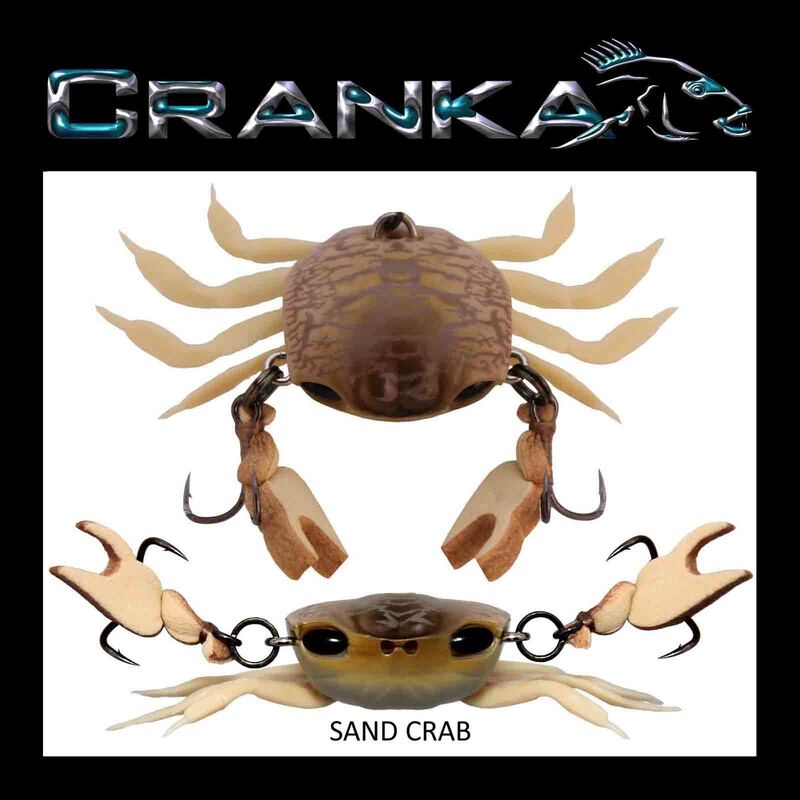 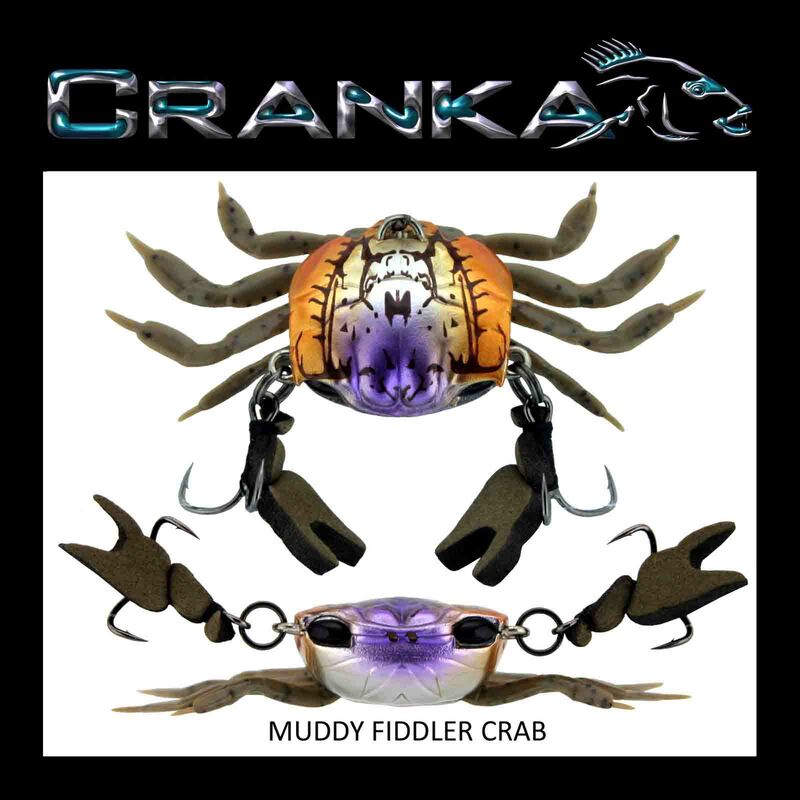 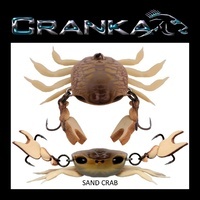 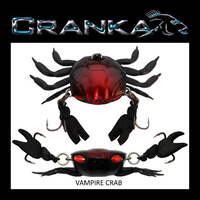 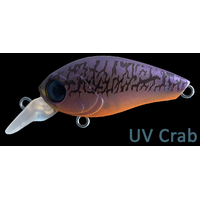 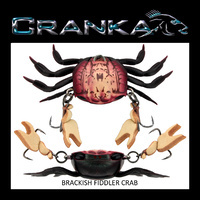 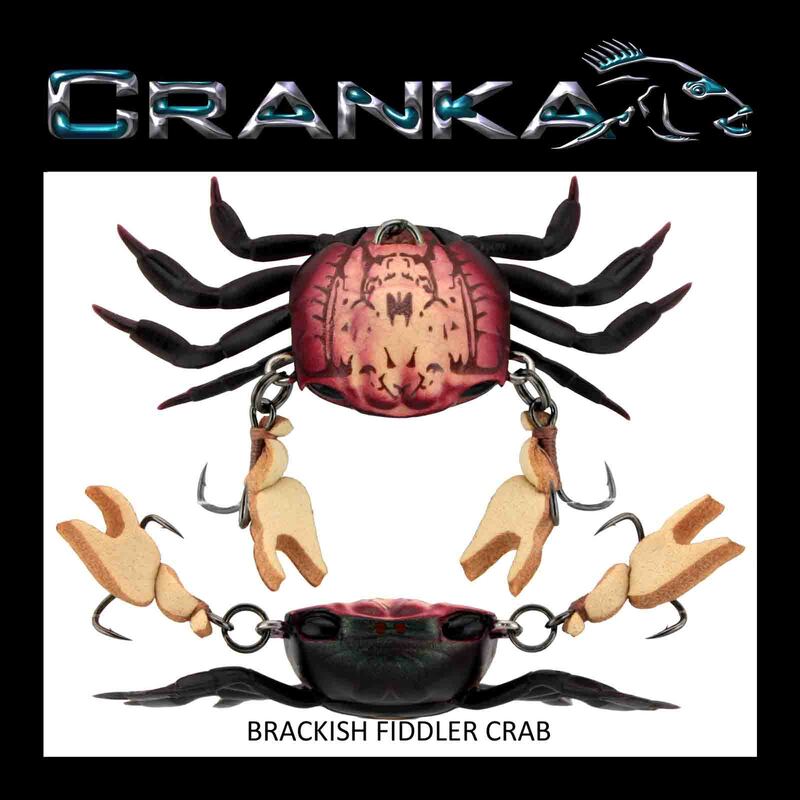 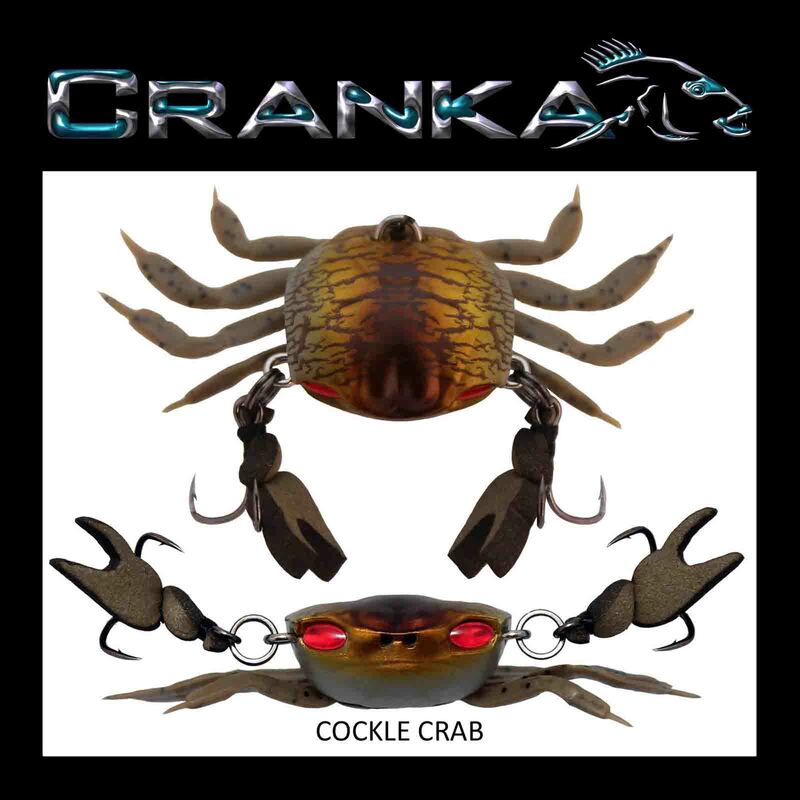 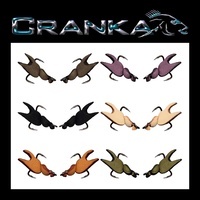 The CRANKA Crab is a unique, ‘World First’ Crab lure design that incorporates more than 10 years of solid research, design and development into bringing this product to the market. The CRANKA Crab, (Treble Hook Model 50mm LIGHT) is 3.9 grams or 0.138 ounces in weight and is a unique Hard/Soft Hybrid Crab lure design. 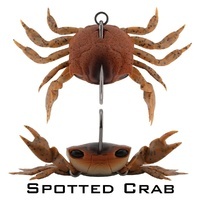 This model measures 50mm or 2 inches across its soft legs and 18mm or 0.709 inches across its hard shell. 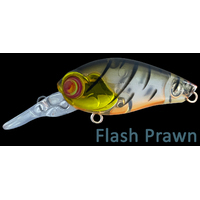 This lure WON the converted ‘Best New Hard Lure’ award at the Australian Fishing Tackle Association (AFTA) trade show on its debut market launch. 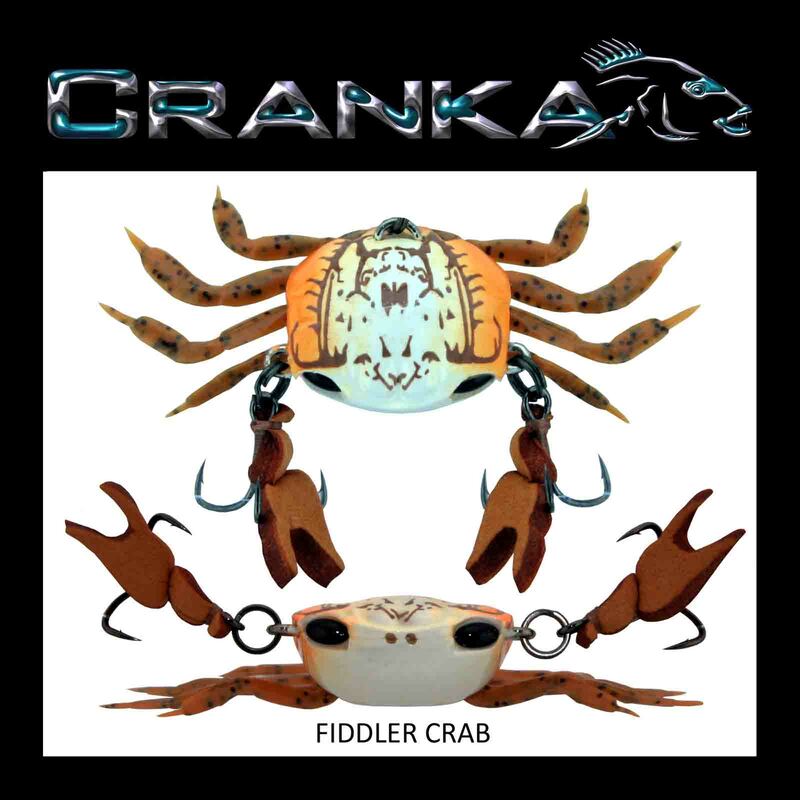 Since it’s market release, the CRANKA Crab has accumulated many angling tournament wins to its name… including a World Hobie Kayak Championship title, an Australian Bream Tournament (ABT) Championship, many Australian Bream Tournament Event wins, and countless other angling tournament victories. 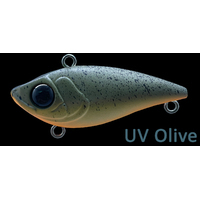 This award winning lure was originally designed to target fish from the Acanthopagrus genus which includes fish species commonly referred to as BREAM within Australia. 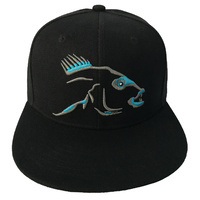 In addition to becoming the go to lure for anglers targeting Australian Bream… the CRANKA Crab has also proven to be highly effective on a wide variety of fish species the world over… To date, the CRANKA Crab has proven itself on many global fish species such as Bonefish, Permit, Sheepshead, Redfish, Drum, Tripletail, Bass, Spotted Trout, Snook, Trevally, Whiting, Snapper, Two Bar Seabream and Flathead to name but a few!